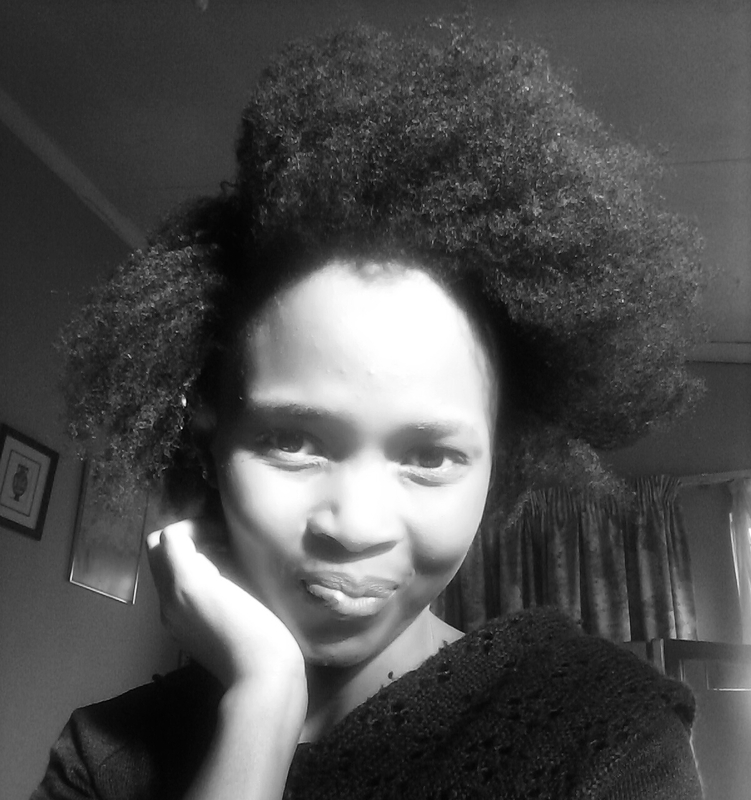 Msliladiary is a natural hair blog founded by Lila Makopo in South Africa. It was created just newly in February 2016. Here I share everything all natural, beauty and life motivation and quotes. Since being a newly natural for the past year until now, I share all ups and downs of discovering being a natural. Anyone is free to join in the conversations, where we help each other in tips, discovering our mistakes and learning through the journey!